I’ll be hosting a “Spring Forward!” One Day Retreat on Saturday, March 23 (snow date March 30). It’s all about releasing winter’s deep, contemplative, nesting energies and preparing to step forward into the vibrant bright green energies of spring​. We’ll be clearing, releasing, rethinking, rebalancing, and moving back towards the sun. 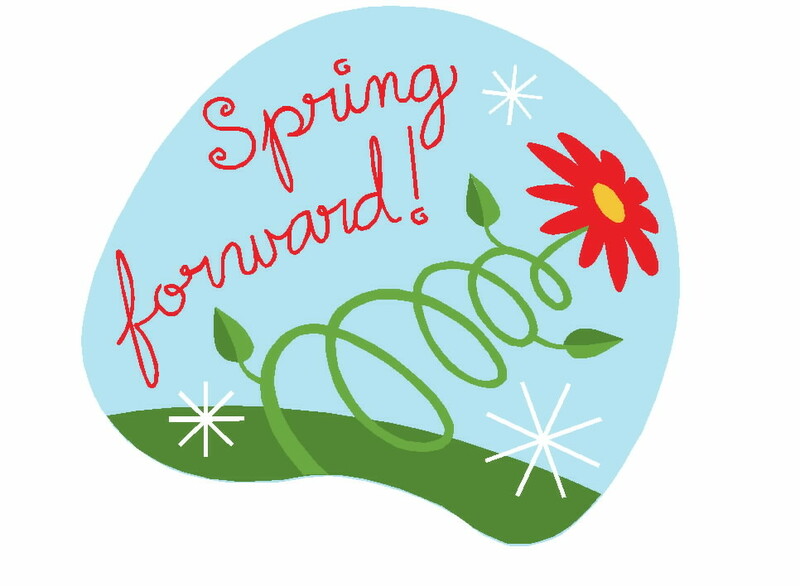 The “Spring Forward!” One Day Retreat will run from 10:00 – 4:00 on March 23 in the Long Lake office. Space is limited to 6 people, so grab your spot now! Your investment: $225 with a $100 non refundable deposit due with registration. Doesn’t it sound MARVELOUS? I can’t WAIT to see where this one takes us!